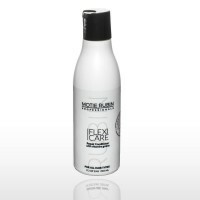 The Flexi Care Keratin Treatment Ampoule is the result of a long and exclusive development process. 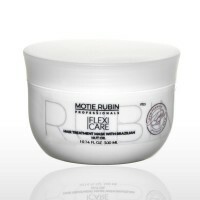 It contains an especially high concentration of natural keratin, amino acids and proteins. 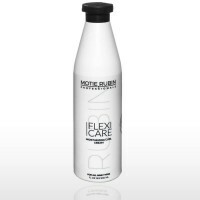 Suitable for dry, broken, damaged, dyed and lightened hair. 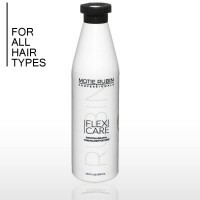 The unique formula contains a complex of intensive treatments which nurture and rehabilitates the hair from the roots to the ends. 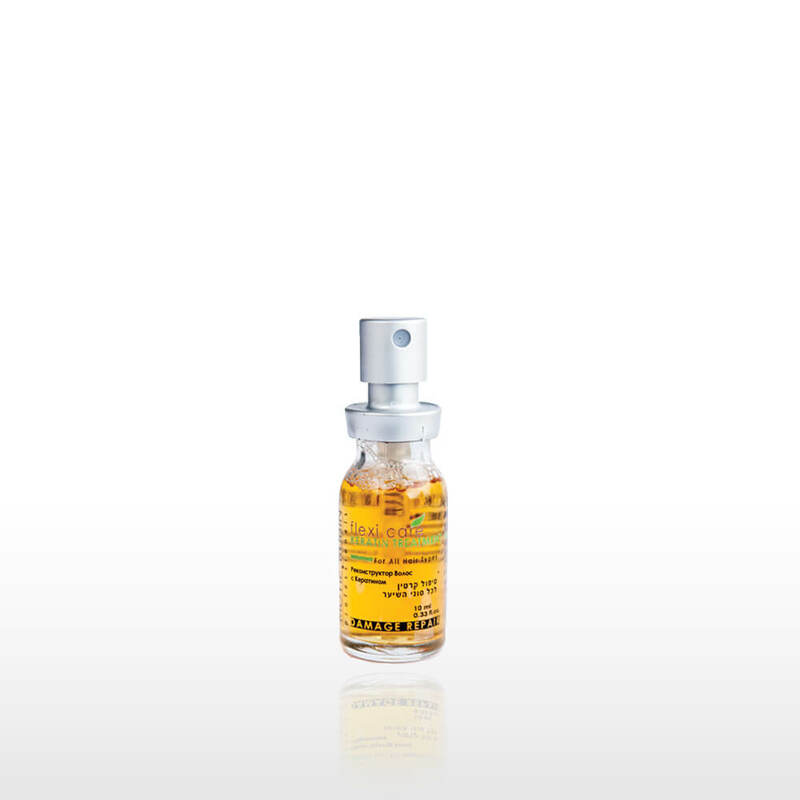 Our recommendation for use: Shake the ampoule prior to use. 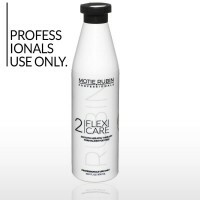 After shampooing, squeeze the excess water out of your hair and coat it with the Keratin Treatment. Lather well, wait for five minutes, and rinse well. 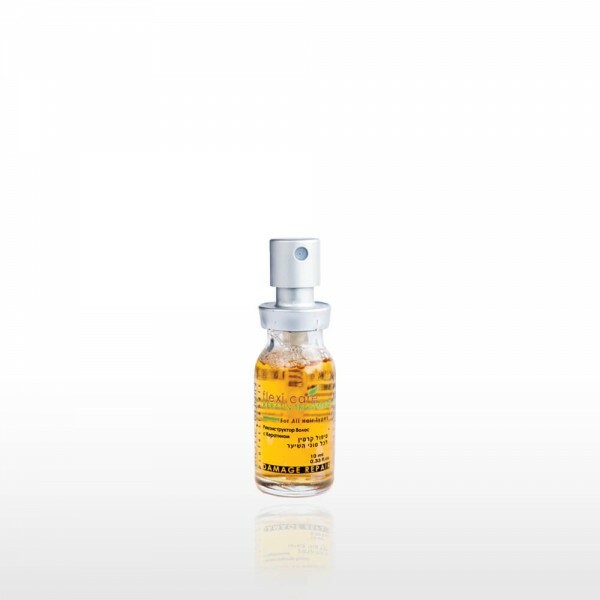 In cold weather, remove the ampoule from its cartridge and soften under a flow of hot water before use to restore it to a liquid state. 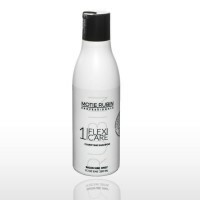 The result: healthy, silky, flexible hair, without any breakage.